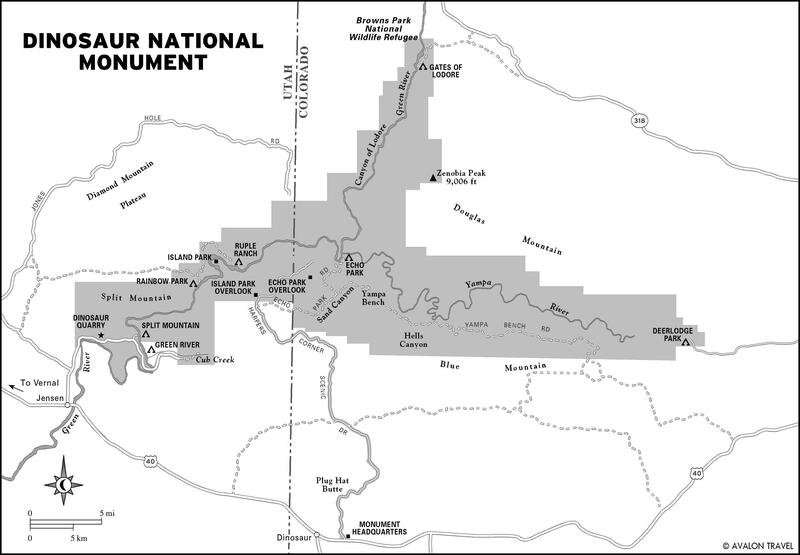 Fort Bridger State Historic Site can be reached by taking Interstate 80, Exit 34 then going approximately three miles south. Established by Jim Bridger and Louis Vasquez in 1843, as an emigrant supply stop along the Oregon Trail. 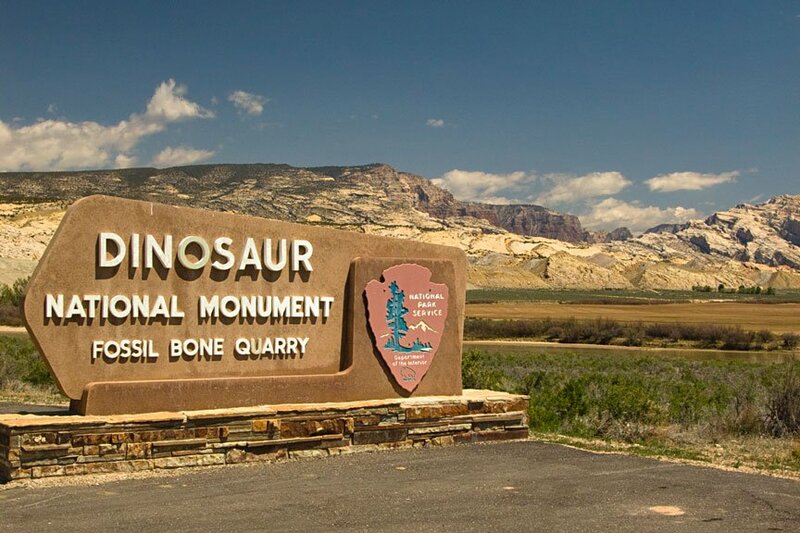 It was obtained by the Mormons in the early 1850s, and then became a military outpost in 1858. 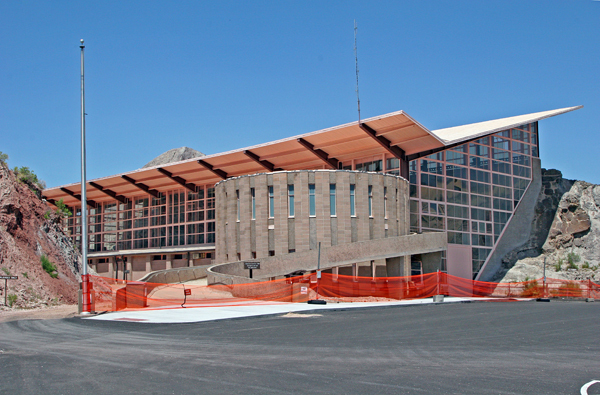 In 1933, the property was dedicated as a Wyoming Historical Landmark and Museum. 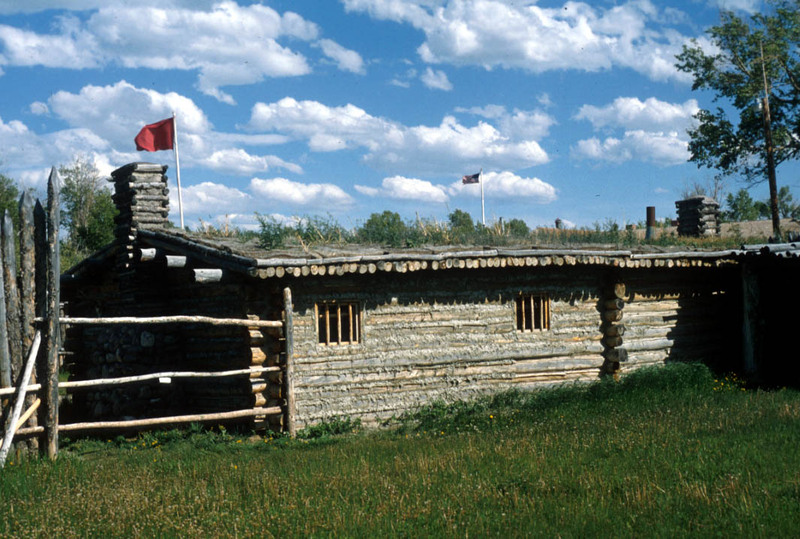 There are several restored historical buildings from the military time period, a reconstructed of the trading post operated by Jim Bridger, and an interpretive archaeological site containing the base of the cobble rock wall built by the Mormons during their occupation of the fort. All of these locations are signed in Braille. In addition, a museum containing artifacts from the various different historical time periods is housed in the 1888 stone barracks building. There are gift shops in both museums and the reconstructed trading post. There is no camping available at Fort Bridger. 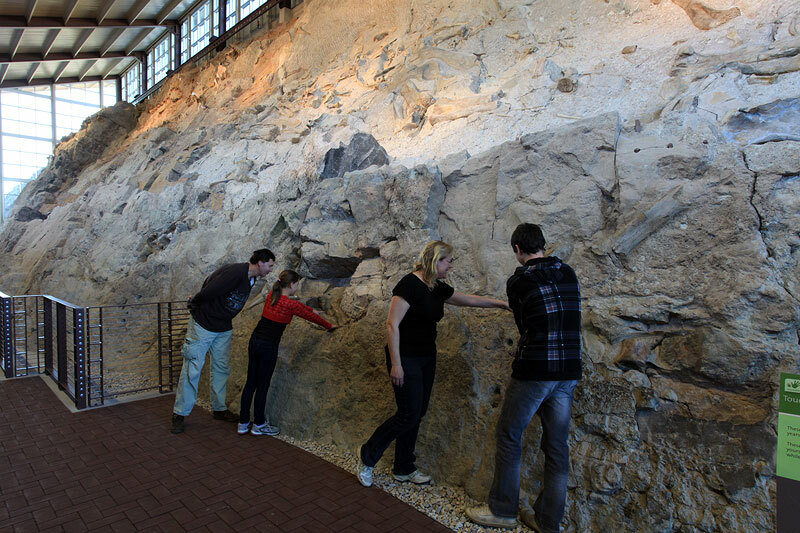 Site Grounds and Museum Hours: Site Grounds open year-round 8 a.m. to sunset, daily. 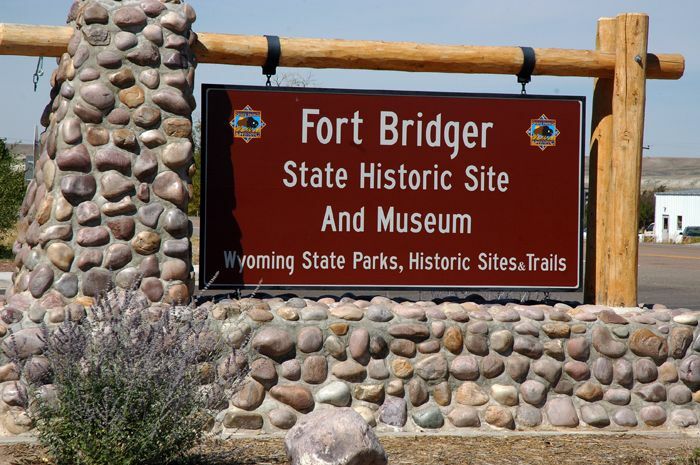 Established in 1843 by Jim Bridger and Louis Vasquez, Fort Bridger was one of the most important stops on the Oregon Trail. In 1855 the fort was purchased by Mormons who were the ones using the trail the most at the time. Shortly, the Mormans conflicted with the United States government and the fort and what buildings were not burned were taken over by U.S. troops. Many buildings were built during the army occupation of the site and many of those still stand today. Built in 1842 by famous mountain man Jim Bridger. Used as a trading post, and a stop for outfitting emigrants along the overland route. Trouble with the Mormons in 1857 resulted in the burning of the fort. It was rebuilt in 1858 and then become a military post to help control Indian depradations. 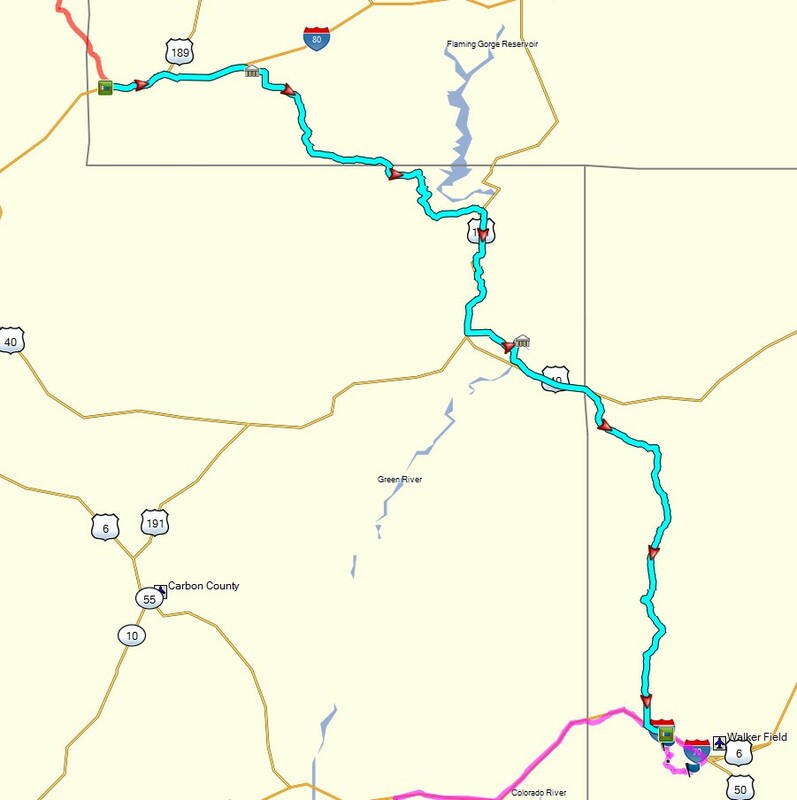 During the 1860's it became a stage stop for the Pony Express and Overland Stage routes. Today a number of original buildings from 1858 through 1890 are still standing. Many have been restored and are open to the public, including a museum and the first school house in Wyoming. Submitted by Laurie Strauss.